Zombie Age 2 – Games for Android 2018 – Free download. 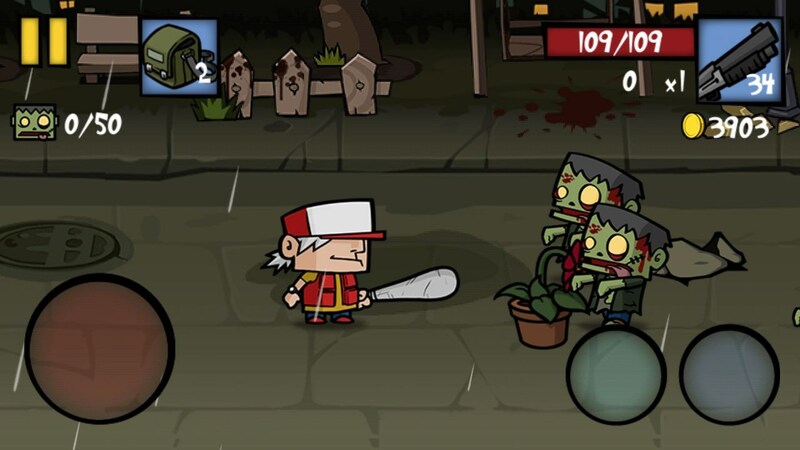 Zombie Age 2 – Dynamic action arcade with drawn graphics. 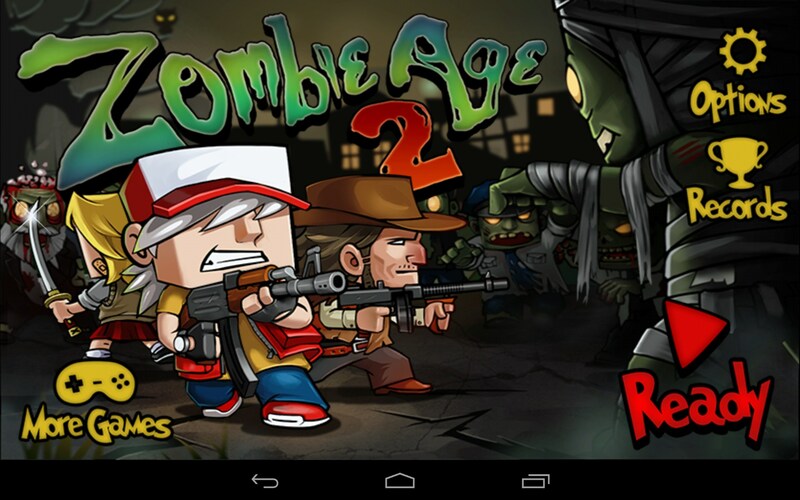 Zombie Age 2 is a dynamic action arcade game for Android devices that will transfer you to the world of zombies where you will need to arm your character up and shoot as many of those beast as you can. 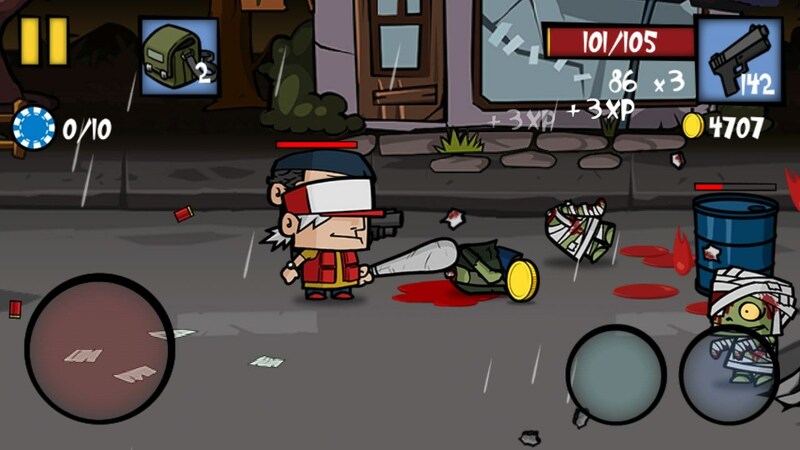 The game features cool cartoonish graphics, simple controls, and addictive gameplay. 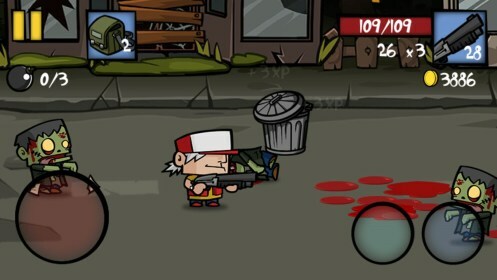 There will be on-screen buttons used for controlling your character: move using a joystick and shoot or use the melee weapon by tapping on two buttons at the bottom right corner. 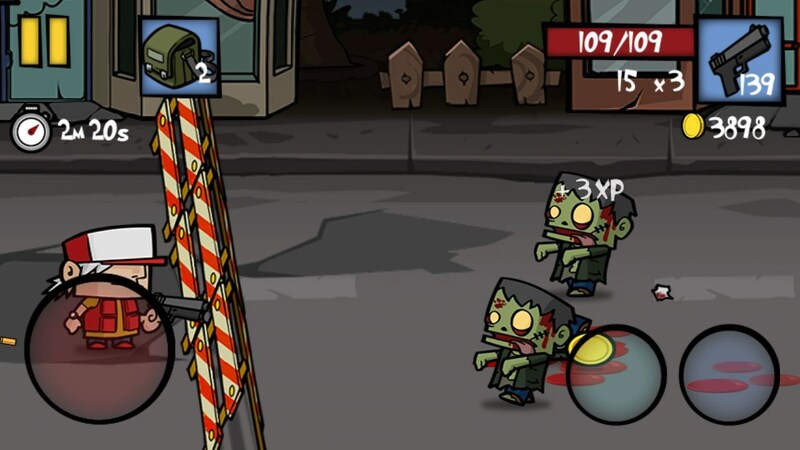 The screen will also feature an HP bar, your ammo, coins, and the number of zombies or time limit in this or that level. 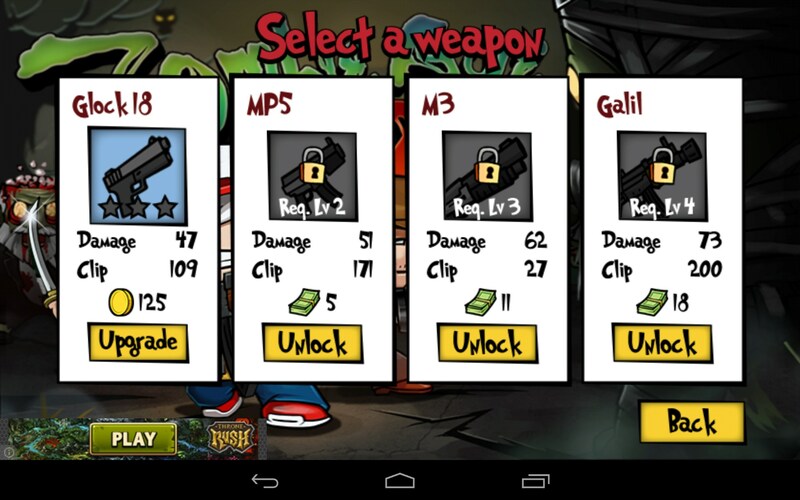 By the way, after completing every mission you will be able to spend coins you made on upgrades, boosts, weapons and ammo, or your team members that can be even Rambo or Terminator. 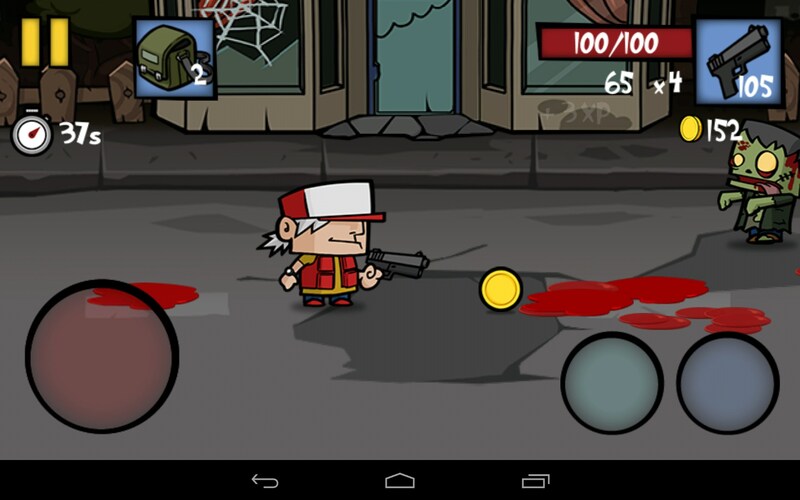 Zombie Age 2 is a nice action arcade game for Android devices that’s simple, dynamic, and exciting to play. 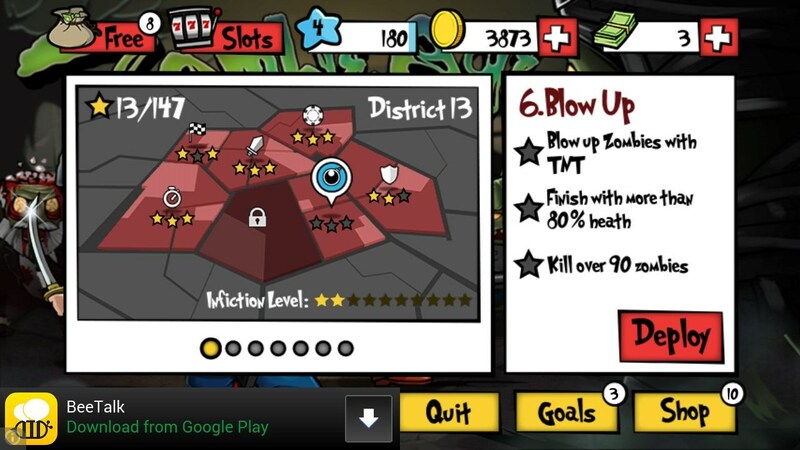 We are sure that it’ll become one of your favorite timekillers as the game has almost no significant drawbacks apart from built-in ads. 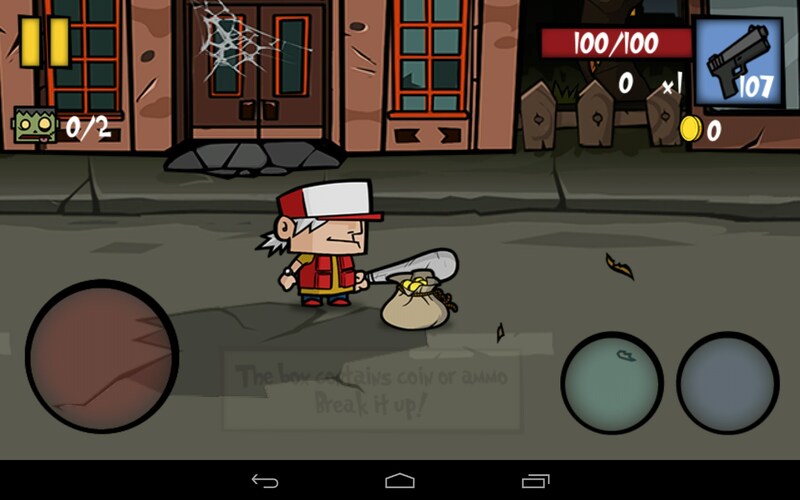 The game is distributed completely for free.